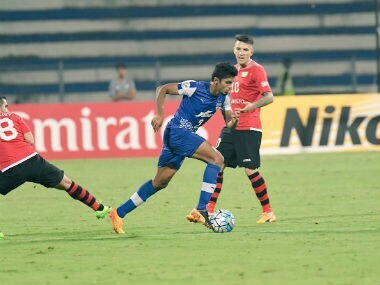 Bengaluru: Bengaluru FC has extended Rahul Bheke's contract by three years, tying the defender to the Blues until May 2021, the club announced on Thursday. The 27-year-old has been a vital cog in Bengaluru's season so far, and the extension reaffirms the clubs commitment towards holding on to their best talent. The Mumbai-born defender, who was picked up by the Blues in the Indian Super League (ISL) draft back in July, was delighted to have extended his stay in the Garden City. "It's a great feeling to sign for three more years with the most professional club in the country. We have had ups and downs in this season, but for me it has been an amazing experience," Bheke said. "The way the club fights for all the tournaments is something unique and I am glad to be part of this journey. 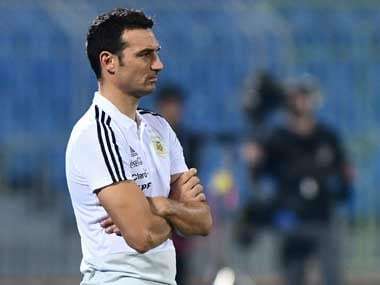 The management, the staff and most importantly the fans have always supported me throughout and it wasn't a tough decision to make," he said. Club COO Mustafa Ghouse said, "Rahul is a versatile player and was one of our early picks in the ISL draft. We were extremely happy to have got him and with the open market next season, we want to hold on to our best players and he has undoubtedly been one of the standout performers this season. 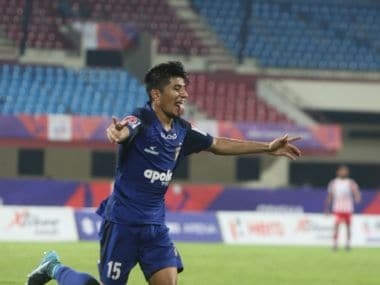 A consistent figure in the Bengaluru back line, Bheke has played 20 matches for the Blues this season, making 19 starts and scoring two goals, both in the AFC Cup.